My boy just turned two years old. We love him so much. He is very spoiled. 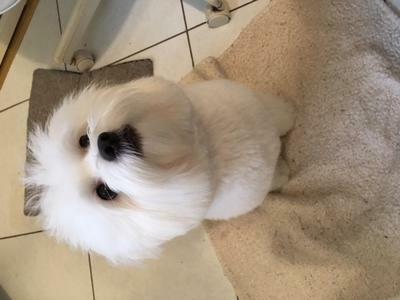 You are very cute Ringo and I think being spoiled goes with being a COTON. What fun you furballs are and we wish you and your humans a very Merry Christmas!! !